For the uninitiated, search engine optimization (SEO) can seem like a foreign language. It’s not necessarily intuitive. Plus, the algorithmic rankings employed by Google and other search engines are constantly in flux. They do this on purpose to make sure the most relevant content makes it to the top of results. So, how can your ecommerce store compete in the world of SEO and online marketing? You need to understand a few basics. Here’s some key information about SEO and the ecommerce sales funnel. Building a brand is arguably the most important aspect of boosting your sales through SEO. Google is now featuring snippets on its search result pages. These can provide consumers with a preview of exactly what they’re looking for in a search query. This is great for brands that are able to exactly meet search terms. However, doing this requires you build a strong presence first. Additionally, having a strong brand will create customer loyalty for your store. Retaining your customers is essential in the world of online sales. But before you can do so, you need to get them. 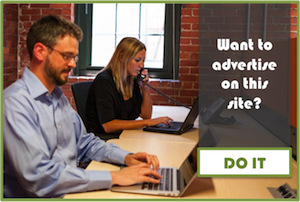 Over 60 percent of marketers believe getting new customers is the top aim of advertising. There are a few ways ecommerce vendors can go about this. You should consider how to capture data on these KPIs before you decide on a cloud ecommerce platform. The best ones have built-in analytics to help you summarize these numbers. Narrowing down your pool of potential customers might not seem like a great idea. However, this can actually benefit SEO, which in turn will help you draw better-qualified customers. Think of it this way: How likely is it that a random group of people is going to want to purchase a highly specific item—say an obscure baking utensil? Sure, you’ll reach a few people who are legitimately interested. But your conversion rate will likely be quite low. On the other hand, people who are disproportionately interested in baking will probably at least want to investigate your inventory of odds and ends. Narrowing your target audience will help you reach the people who are actually interested in your products. This can be accomplished through your SEO and advertising strategies such as employing long-tail keywords in your content. These are searchable phrases that are specific to your goods or services. You will be more likely to rise to the top of search results with more fine-tuned search terms. Also, people looking up long-tail search terms will be much more likely to engage with your content than the average person. Do some keyword research to determine the best options for your ecommerce store. 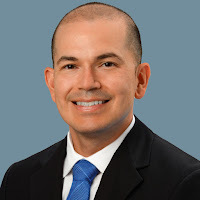 A lot of people tend to think email is outdated in the age of social media. This is a misconception when running an ecommerce store. A study by the Direct Marketing Association found email marketing produces ROI in the ballpark of 4300 percent. The low cost and high reward of email makes it an extremely valuable marketing asset. Always ask for email addresses when people visit your website—or check out. It can be difficult to get a hold on SEO and marketing for people who have no experience in the field. 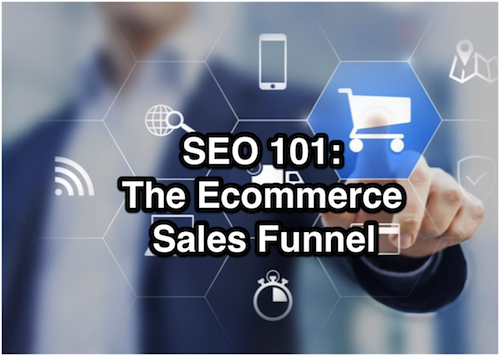 Considering these SEO 101: Ecommerce Sales Funnel tips before you delve into building your own SEO strategy will improve your odds of success.